In a year where fans have already been devastated to hear Henry Cavill may not be our Superman anymore (Something we still haven't had clarified for us), we may be seeing yet another actor's time playing an iconic superhero coming to an end. 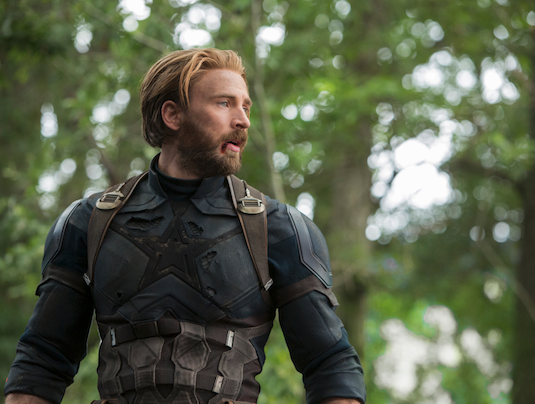 For some time now, Marvel fans have known that Chris Evans' multi-year contract with the company would be coming to an end following Infinity War and Avengers 4. 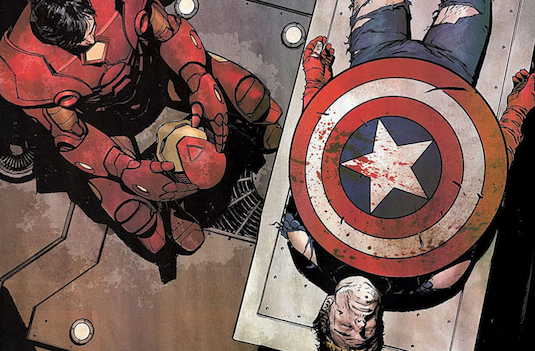 This had led to a rampant rumors since the release of Civil War, that Steve Rogers would be killed off in some way to make room for Bucky Barnes to be the new Captain America. While we may not for sure what will happen to the character until next May, Evans may have just given us all a huge hint. With Avengers 4 wrapping production, Evans tweeted to the following to thank fans: "Officially wrapped on Avengers 4. It was an emotional day to say the least. Playing this role over the last 8 years has been an honor. To everyone in front of the camera, behind the camera, and in the audience, thank you for the memories! Eternally grateful." Now you can take this quote one of two ways. Evans may simply be thanking the fans and showing his gratitude for the opportunity to play this role years later. Or, there's the way most fans have interpreted it which is that Steve Rogers will be written out of the MCU in some way. The context of the tweet and the way it was written certainly does feel like Evans giving his final farewell to the character, but it would seem odd for the ultra-secretive Marvel Studios to tweet something so revealing. If this tweet does turn out to be what fans are dreading, and Rogers is killed off in Avengers 4, it certainly won't have the same surprise and shock value the Russo brothers got from Infinity War. Chances are, whatever audiences are expecting probably isn't what's going to happen, and that includes Captain America's death. They could always take some alternative approach of writing him off such as having him retire, or simply surprise us by renewing Evans contract. Evans has expressed interest in moving on from the role that made him a star in the past, with the obligations to the part and amount of films he has to be in getting in the way of some other parts of his career he's wanted to pursue. With the actor already taking a dip in the directing scene, he's also recently just joined an upcoming Rian Johnson film. 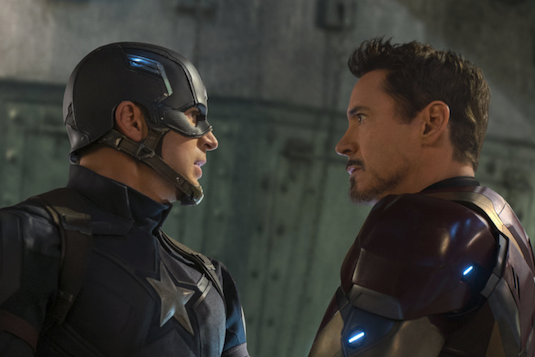 For both Evans and Robert Downey Jr., two cornerstones of the MCU, giving their characters a proper conclusion is such a big film like Avengers 4 seems like the right way to go about it. Now whether that means killing them off, having them retire, or some other creative approach, the folks over at Marvel certainly have thought this one through. 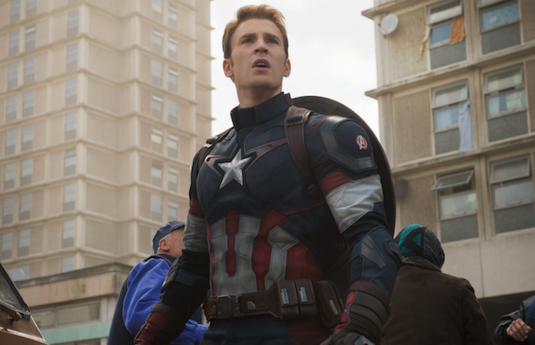 So how do you feel about Chris Evans possibly leaving the role of Captain America? What do you think will happen to him in Avengers 4? Let us know below!